My daughter and I are having such a good time watching the birds that are visiting our backyard this summer. We have fat robins that love to hop along the rail of our back porch. Brilliant blue jays stop and rest on our fence. Hummingbirds visit my next door neighbor’s feeders. We even had a family of sparrows in a bush right outside our homeschool room. It took me days to figure out what kind of “bug” was chirping outside my window. When I finally got up to inspect, I saw a mama bird feeding her baby. 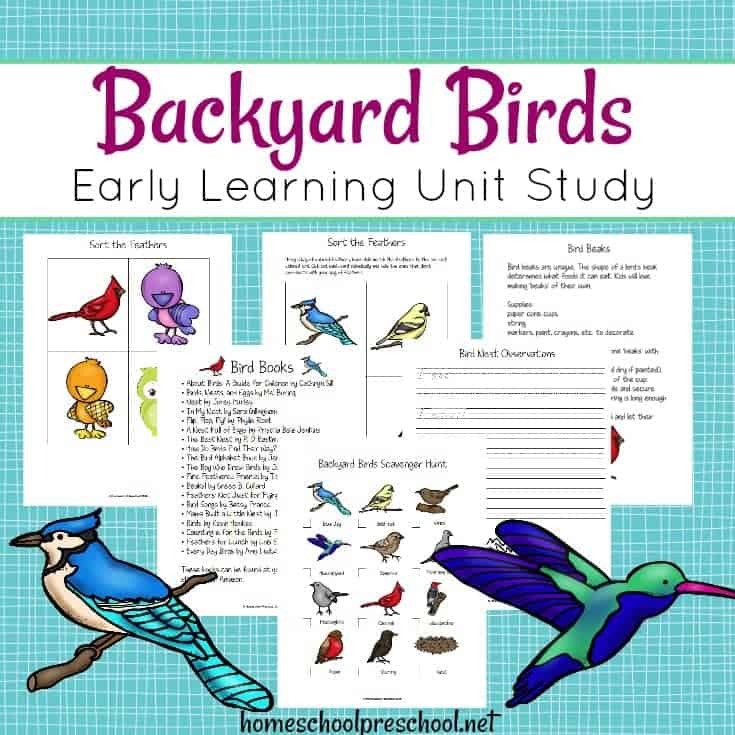 All these beautiful birds inspired me to make a Backyard Birds unit study perfect for your preschoolers! If you have older children, be sure to check out the unit study I made for older kids on my other blog. 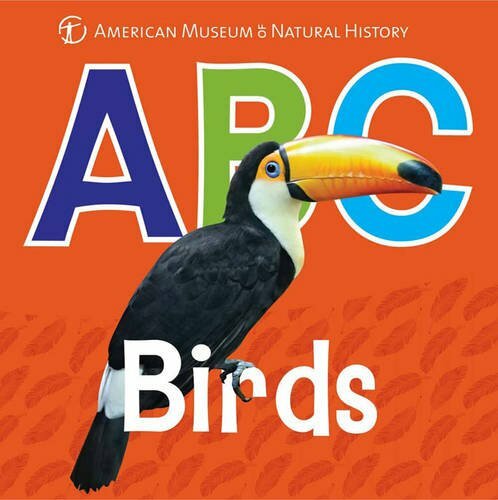 To kick off a bird unit study with your preschoolers, you can show them this video featuring many different types of birds. 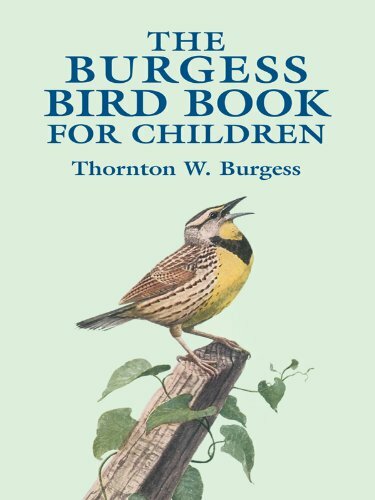 Kids will learn all about what makes birds unique. This video is a great introduction to a bird unit. The next thing I would do is fill a book basket with books all about backyard birds! Here is a short list of books to get you started. 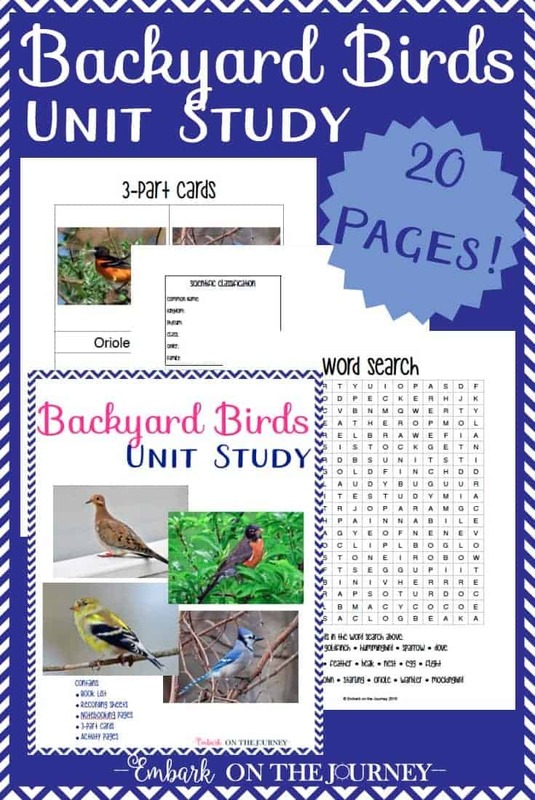 You will find a more extensive list in my Backyard Birds unit study printable below. To attract more birds to your backyard, hang bird feeders. 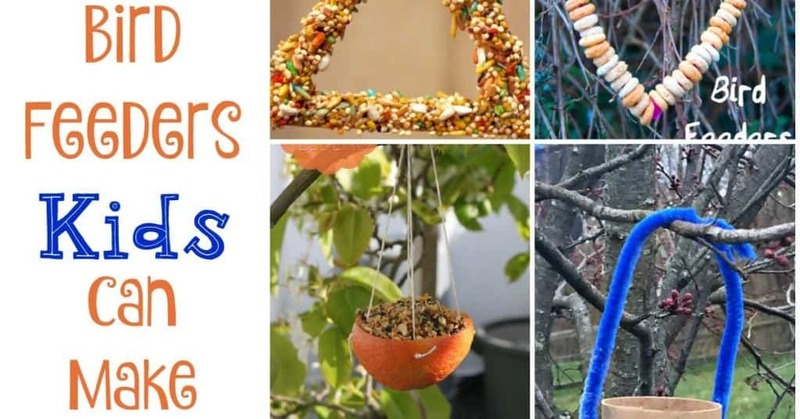 Kids will love making their own feeders. Here are ten bird feeders that preschoolers can make. Many of them can be made with common household items. 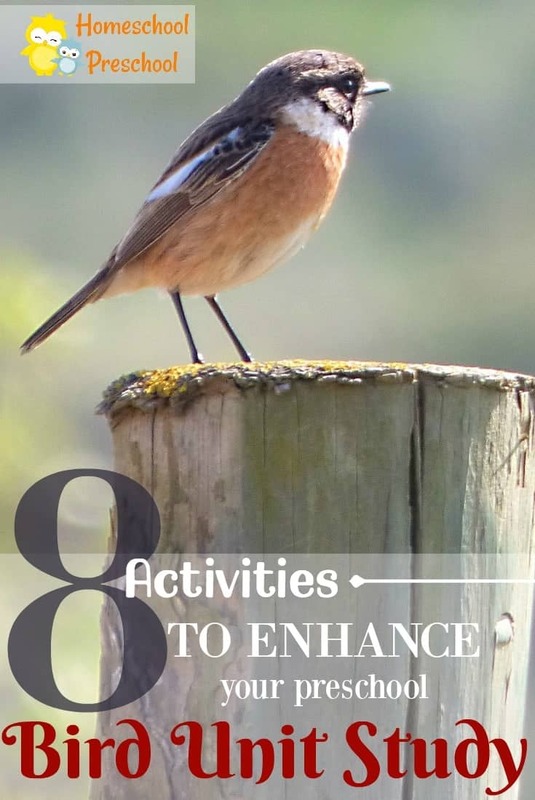 Go on a bird scavenger hunt! Grab some binoculars, and take a walk around the neighborhood. Visit a local park. Wherever you choose to go, take along the scavenger hunt page that is included in the Backyard Birds unit. See how many birds your preschoolers can find on one walk. Or, put a start date on the page and see how long it takes to check them all off. Build a nest like a bird. 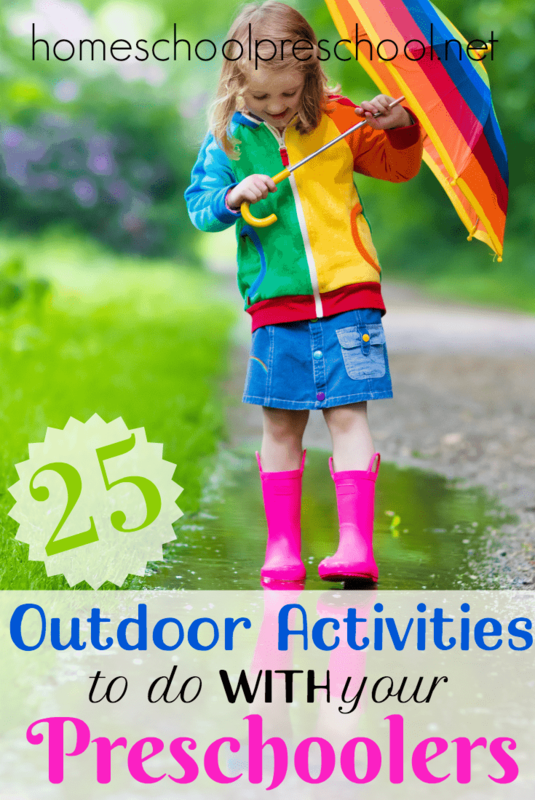 This is an activity that can be done several different ways. First, kids can gather cushions and pillows from around the house to create a nest big enough for them to sit in. Fill it with balls and let them sit on their ‘eggs’ while you read to them. Or, they can build a nest out of nature and household materials. 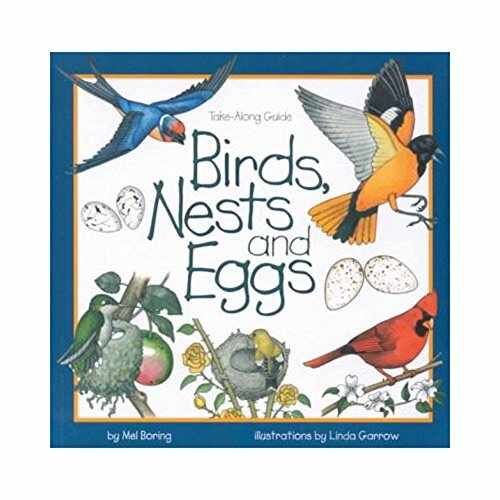 See the planning page in the Backyard Birds unit for a list of materials. Then, let them use the This Nest is Best page to write (or narrate) a how-to telling how they made their nest before drawing a picture of their nest. Collect a real nest from a tree in your yard. Let kids explore it with a magnifying glass. Allow them to record (with your help, if necessary) their observations on the Birds Nest Observations page in my Backyard Birds pack. If you can find more than one next, let kids compare and contrast them. Bird beaks are so interesting. Kids are intrigued by the difference in each bird’s beak. 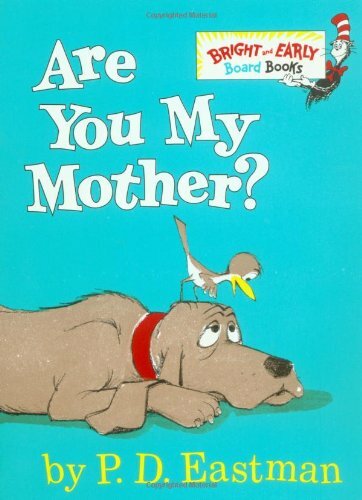 Read books about beaks. Try this beak activity which demonstrates how different beaks are designed for eating different foods. Let kids create their own bird beaks from cone cups. 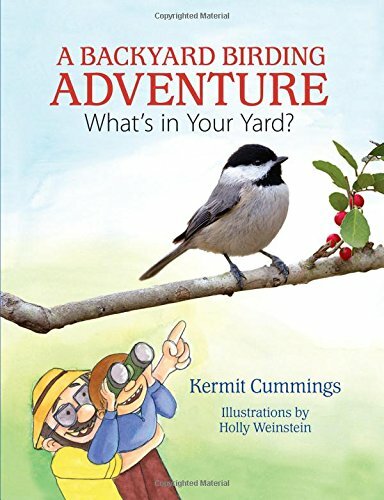 You’ll find directions in the Backyard Birds unit. One of a bird’s most unique features is its feathers. 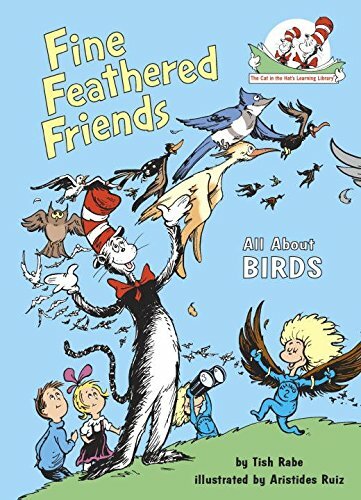 Read books about feathers. Let kids explore feathers with a magnifying glass. Let them feel the texture. Discuss the purpose of feathers. Use a bag of colored craft feathers to complete the color sorting activity included in the Backyard Birds unit study printable. When kids are done sorting, let them use their feathers as paintbrushes to paint a picture. Birds’ eggs are so fascinating. They come in all shapes and sizes and colors. Now would be a great time to let your little ones practice cracking eggs (yes, real ones) in a bowl. Then can compare raw eggs and cooked eggs. Let them try this fun rubber egg experiment. They’ll be amazed! I promise! 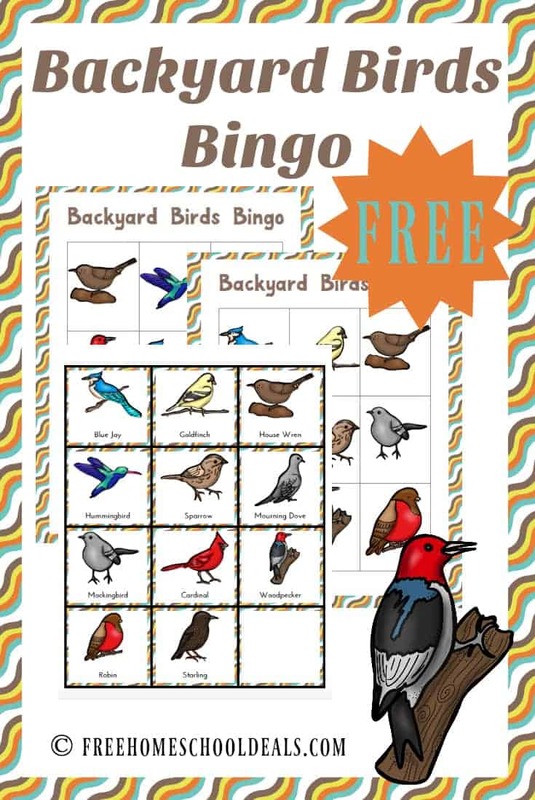 Today, you can download the fun backyard birds printable for for your preschoolers and kindergarteners. This pack goes perfectly with the activities shared above. If you enjoyed this post, you’ll love these!